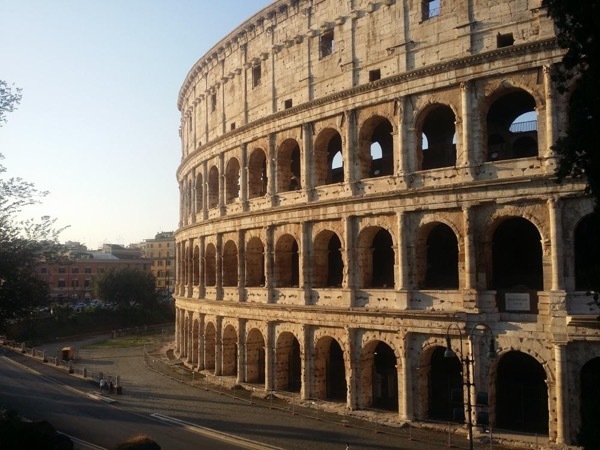 Traveler Review for Private Tour in Rome, Lazio, Italy by Tour Guide Giuseppe d.
Giuseppe was an incredible guide! I doubt there's anyone on the planet who knows more about the history, culture and art of Rome. He moved us practically effortlessly through the city's most crowded sites. Giuseppe absolutely made our day.